A blend that pays homage to a childhood classic! 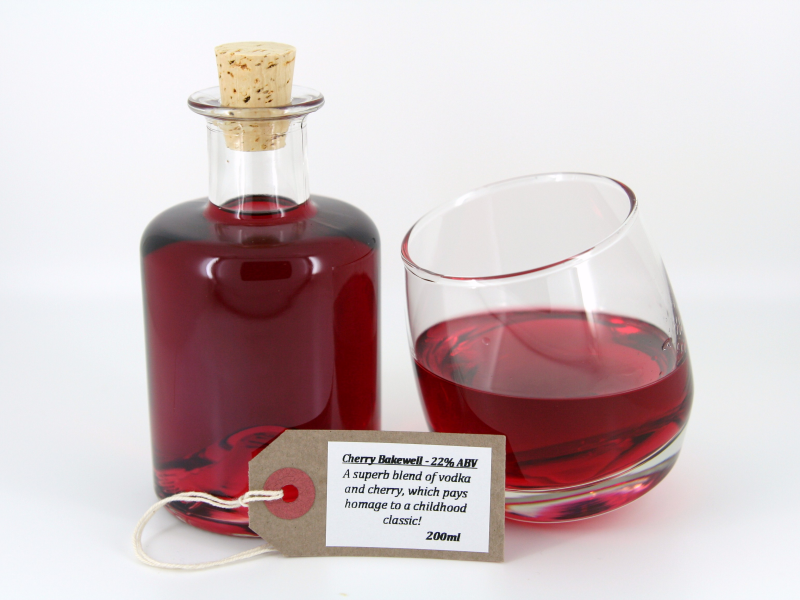 A delicate cherry flavour that lets the Vodka cut through. Surprisingly not as sweet as you would expect. Mix with a little soda, lemonade or coke! As a dry blend this also works well the fruitiness of Prosecco. Shoe 350ml A unique bottle for her. Bottles not sold separately, final price is ..
Raspberry Vodka20% ABV £4.75 per 100mlSweet raspberry and crisp vodka.Tasting Notes: an intense..